The London-based startup hopes to revolutionise property rights by tokenizing the real world — starting with a centuries-old instrument. Mattereum plans to buy a Stradivarius violin for millions of dollars, and will sell tiny shares of ownership to the public. If effective, this system will expand to real estate, art and almost any physical object. It’s pat of a larger campaign to unite the worlds of blockchain contracts and legal contracts, and all the grey areas and jurisdiction issues in-between. Mattereum CEO Vinay Gupta explained how revolutionary the blockchain-backed technology would be at the 2018 Blockchain Innovation Conference in September. Sounds good, but how feasible is it? Bitcoin Australia investigates. Built by Antonio Stradivari and Andrea Amati in the 17th-century, Stradivarius instruments are known for their pure and sweet sound. They are also wildly expensive. With a $9 million price tag, the violin’s acquisition is a flashy way to incite interest in Mattereum — but is it more than just a gimmick? The company’s white paper says yes. 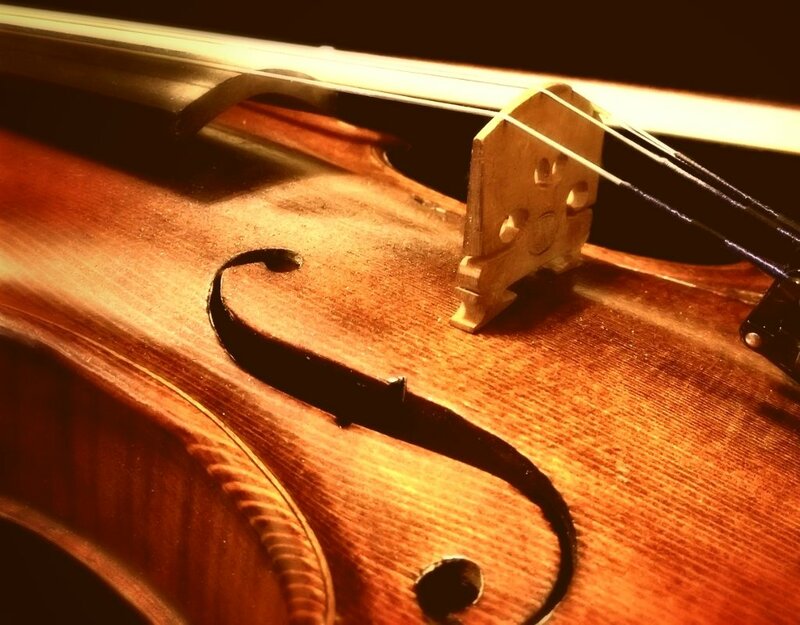 “[The Stradivarius violin] will not simply be tokenized and sold in a crowd sale.” Instead, it will be an example of how effective (or not) Mattereum Protocol can be. Group ownership prevents the violin from being hoarded by one collector or hidden in a vault somewhere. Upon approval by the governing committee, shareholders can play the instrument in concerts around the world, for X number of times in Y country. In a simplified chart, Mattereum shows how its smart property system would work. Mattereum’s white paper emphasises the long-term applications of combining legal contracts with blockchain contracts. Far from luxury items or antique instruments, the Mattereum Protocol will help farmers and labourers in developing economies rise up from poverty. It’s not as flashy but equally, if not more, important. Making the technology available to developing nations is an important part of Mattereum’s mission. With CEO Vinay Gupta’s strong activism for poverty reduction, this comes as no surprise. yes: passive ownership of property is murder. if you aren't using it, it isn't yours. Gupta previously worked with Hexayurt to create inexpensive housing options, and will be speaking at SXSW 2019 on ‘Combating Global Poverty on the Blockchain’. From poverty-stricken farmers to music lovers and antiquarians, Mattereum wants everyone to buy in.